For those seeking full performance at a lower cost, the GS is the construction for you. 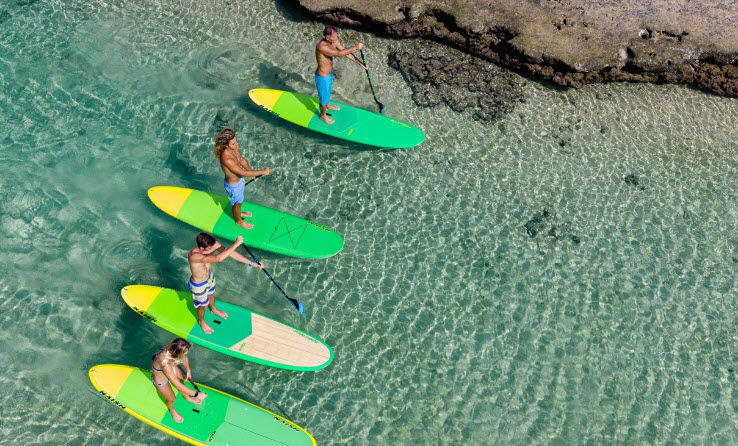 Featuring the same shape as their GTW (bamboo construction) counterparts, the GS is made with a strong glass matrix deck and bottom and features a wood reinforcement in the stance area for added durability. 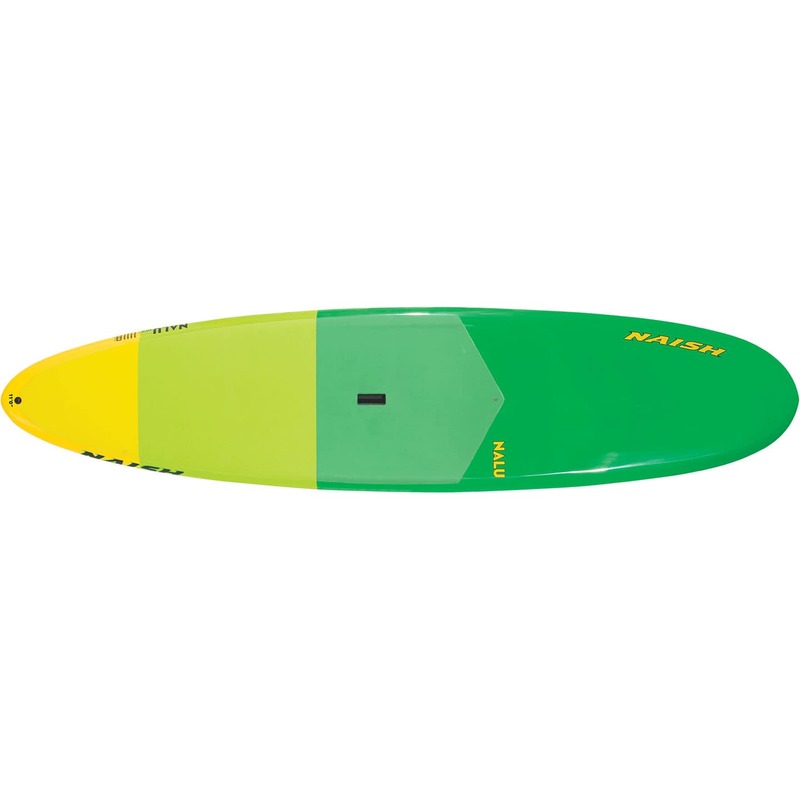 The Nalu 11’0” GS features a versatile design for classic longboard surfing performance, touring and flatwater cruising. 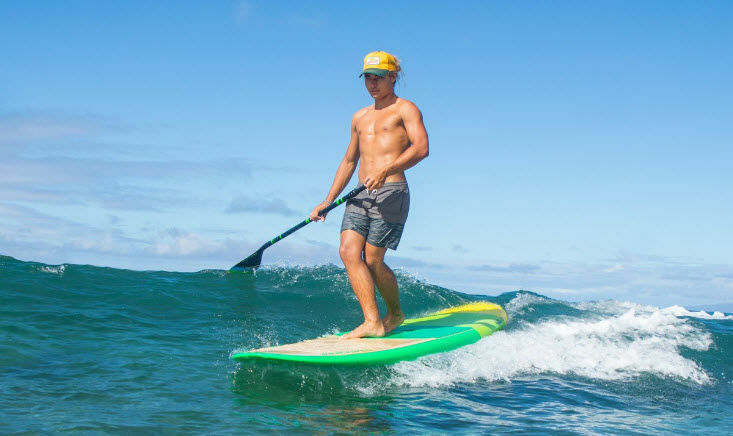 It has been fine-tuned with decreased volume in the nose and tail areas, resulting in an extremely responsive board with easy maneuverability.